The NCIS team uncovers a huge secret, as their mission to capture La Grenouille comes to an explosive and deadly conclusion. During an autopsy, Ducky makes a startling discovery that turns a murder of a Petty Officer into a search for a missing infant. Meanwhile, Tony has to deal with his feelings for Jeanne. Lt. Colonel Mann joins Gibbs in an investigation of the murder of a Marine Captain who had access to highly classified information. Things get very personal for Gibbs when one of the witnesses in the case turns out to be one of his ex-wifes. When Ducky realizes that one of his cadavers used for research is actually a victim of murder, the NCIS team identifies him as a criminal genius who is capable of deleting the past. 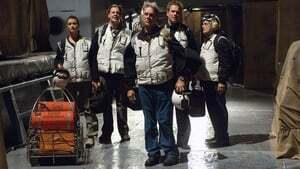 The NCIS team is called in to stop a naval officer from committing suicide by jumping off a rooftop, but when the suicide attempt turns into a murder, the NCIS team will have to find out who did it. While investigating a mysterious death on a top-secret naval research ship at sea, the NCIS team comes upon an abandoned ship which contains a deadly secret that may cost them their lives. 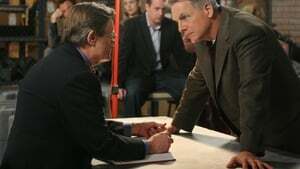 Gibbs finds himself emotionally challenged when he agrees to investigate a crime connected to a friend of his daughter, who passed away years ago, and the investigation leads to a shocking conclusion. A murder investigation of a Navy Admiral takes a shocking turn when a woman, a political refugee, returns home to search for her husband. The NCIS team has to babysit a 9-year-old son of a missing man, a survivalist who is somehow connected to a cold case murder. The investigation leads the team into the wilderness, where they discover a shocking truth about the man's past. While trying to track down a delusional and violent Marine who thinks he's still in Iraq, the NCIS team will learn that the man has been the subject of a secret experiment - and it comes with a high price to pay. 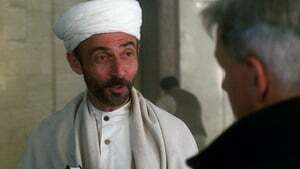 After a young Muslim Marine is murdered near his Mosque, Ducky refuses to perform autopsy due to his religious beliefs, so the NCIS team tries to talk to the father of the deceased, and they send McGee to plant a bug in the Mosque, only to discover that the FBI already planted their bug. 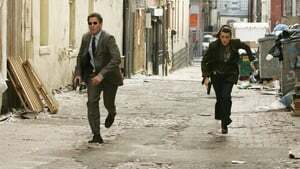 The NCIS team goes on a stakeout in a warehouse to catch a suspected thief of a high-tech naval radar, but they accidentally end up witnessing a murder. Meanwhile, Ducky hides a secret from the rest of the team. When a dog owner is found murdered, the NCIS team must determine if his dog committed the murder or not, and Abby decides to fight for the dog's life by trusting her instinct about the dog's innocence. Meanwhile, Gibbs learns about Jenny's secret. 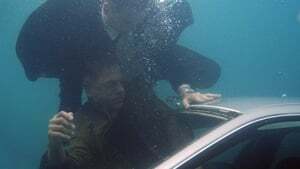 The dead body of La Grenouille finally surfaces and the entire NCIS is put under the investigation by the FBI, with Jenny as the prime suspect for his murder. 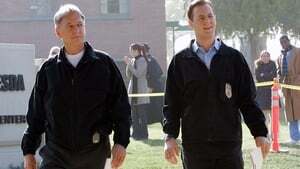 Two members of the NCIS team are sent to Baghdad to investigate a Mortar attack that turned into a murder investigation. While on an undercover mission, Ziva's life is put in grave danger when the serial killer she's been tracking becomes suspicious of her. Palmer is put in grave danger when he becomes the target of an anonymous murderer, whom only he can recognize. When a former NCIS agent is found dead, the entire team is put in danger as they hunt after the killer. 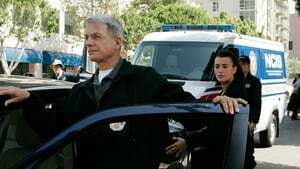 When one of their own is killed, the team must find the killer before they get to another member of the team, Gibbs. In an emotional investigation, the team tries to stay together, against the wishes of Assistant Director Vance.